Juanita N. Salazar, 88, of Scottsville, KY passed away Thursday, July 19, 2018 at Magnolia Village in Bowling Green, KY. 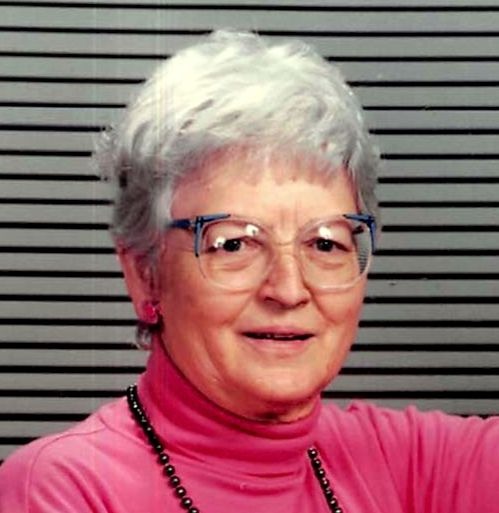 The King Hill, Idaho native was a retired cook and waitress for Fairchild Air Force Base in Spokane, WA, member of First Church of the Nazarene in Scottsville and former member of First Friend's Church in Spokane, WA. She was a daughter of the late George Benton Potter and Pauline Gilman Potter and wife of the late Gerald Alden Lillie and Jessie Salazar. She was preceded in death by 3 brothers: Barney Potter, Ray Potter and Daris Potter. Funeral service will be 3:00 p.m. Sunday at Goad Funeral Home Chapel with Bro. Ron Harrison officiating. Visitation will be after 12:30 p.m. Sunday until funeral time. The body will then be taken to Hazen & Jaeger Funeral Home in Spokane, WA with services there and burial to follow in Fairmont Cemetery. In lieu of flowers, expressions of sympathy may take the form of donations to St. Jude Children's Research Hospital. Donations may be made at Goad Funeral Home or mailed to 501 St. Jude Pl, Memphis, TN 38105-9959.